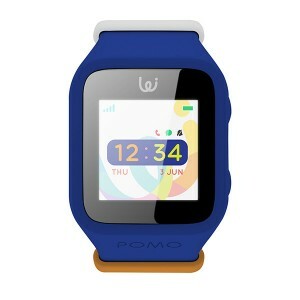 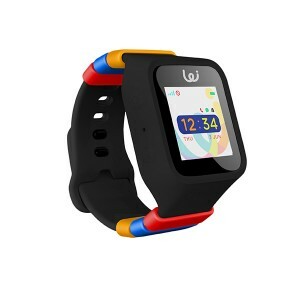 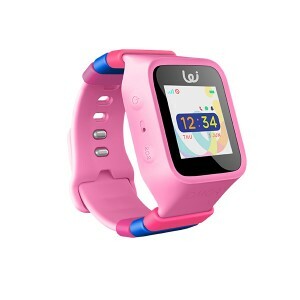 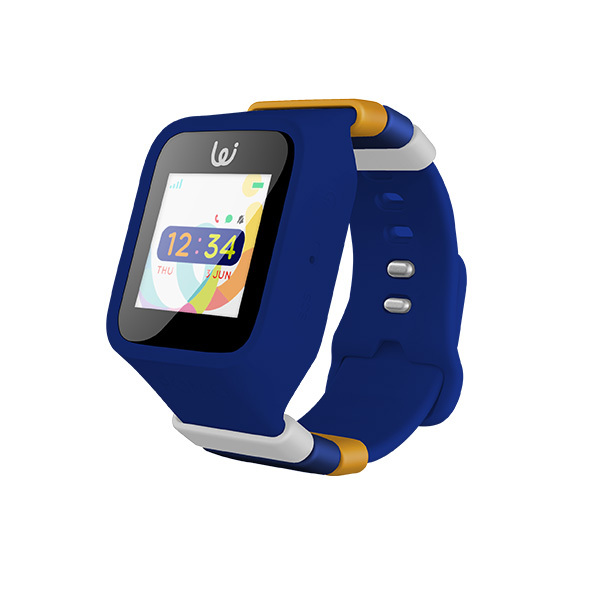 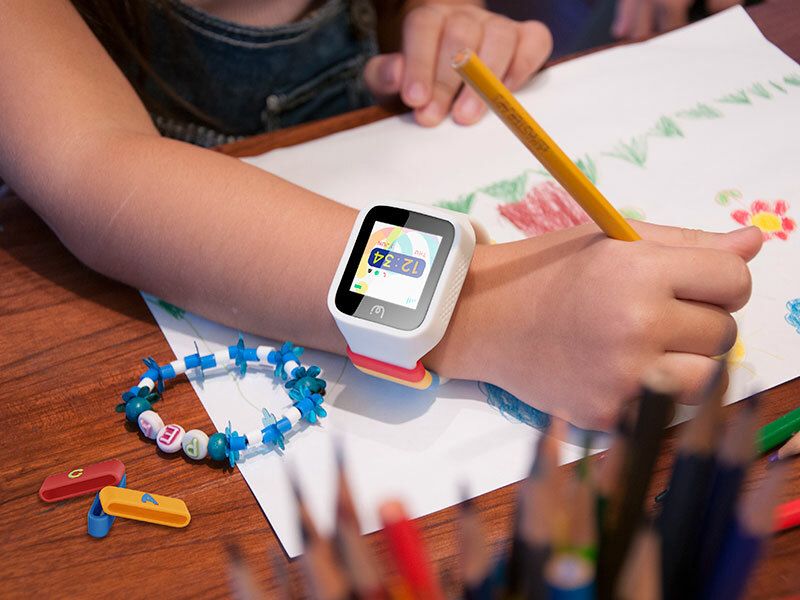 The POMO Waffle is an advanced GPS smartwatch for children, which helps in fostering a sense of responsibility and healthy independence. 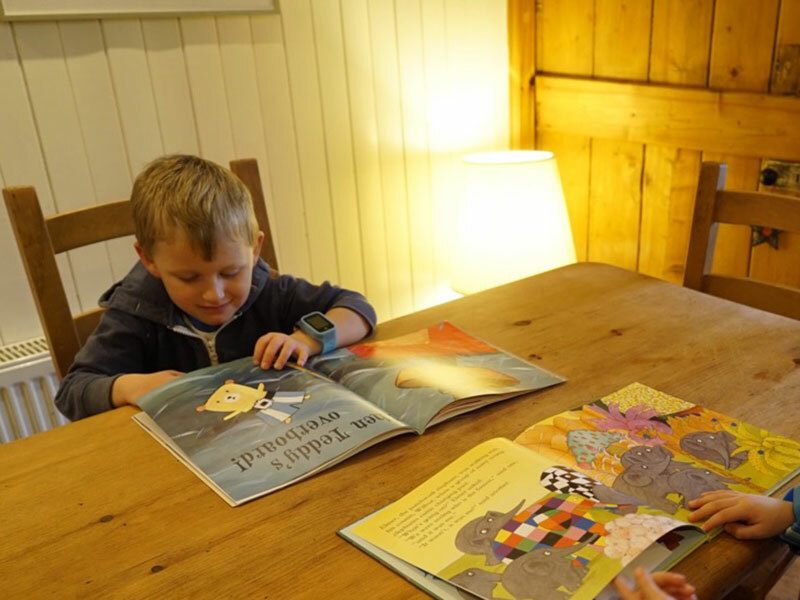 Children can now be engaged in exploring their creativity, while parents can be assured of their safety and comfort. 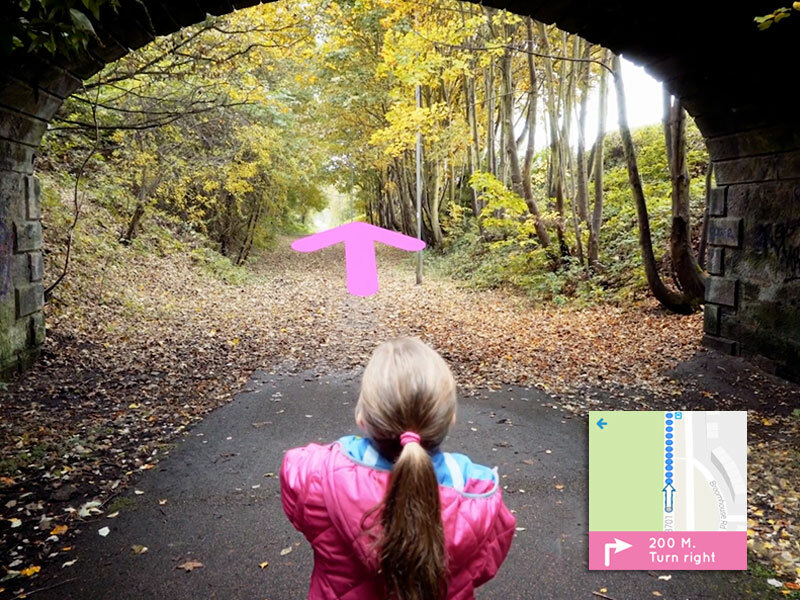 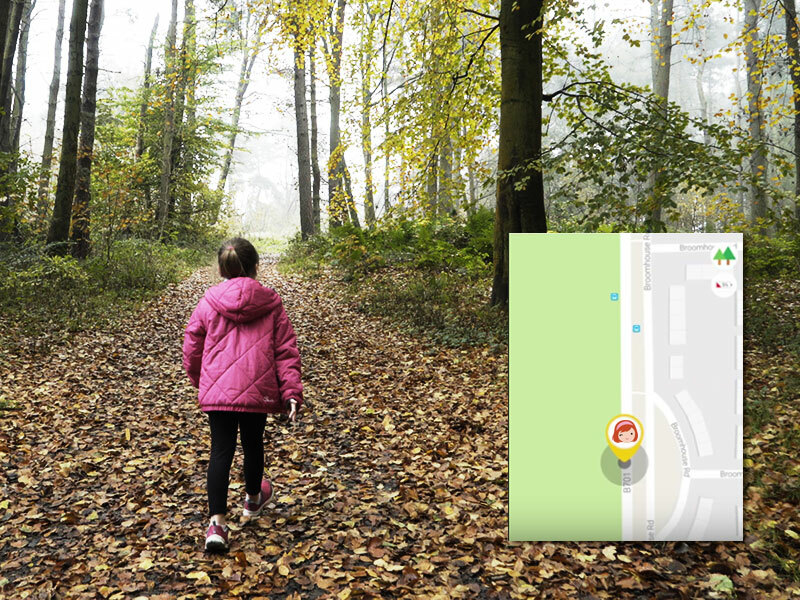 Parents can now know exactly where their children are located in real time with the help of the Smart Locator. 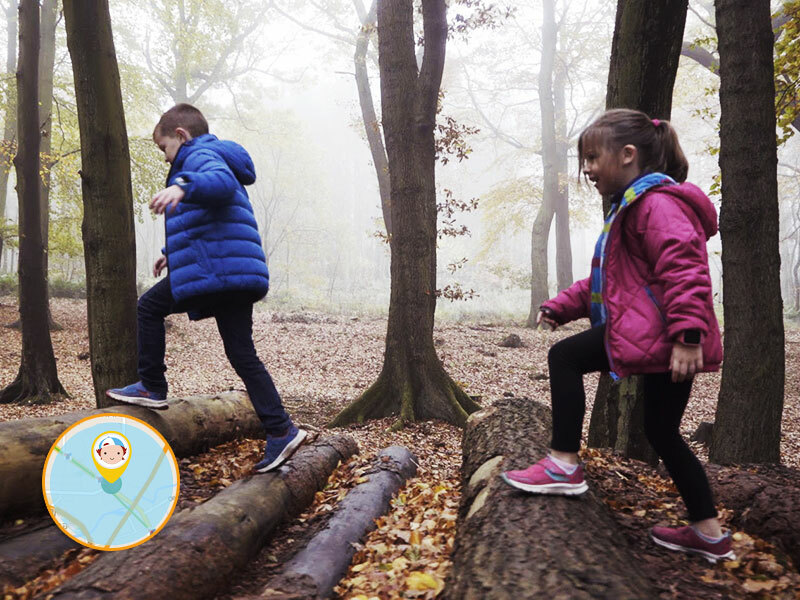 During an emergency, children can call for their parent’s help by pressing the SOS button. 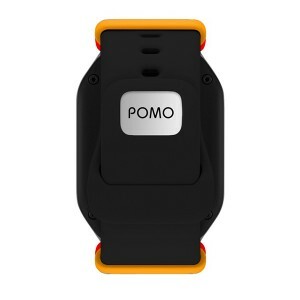 Parents can be notified if their child leaves important locations such as home or school. 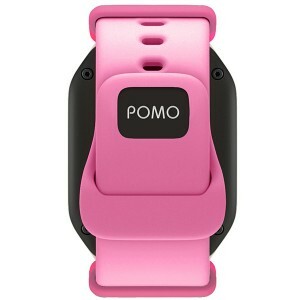 The POMO Waffle ensures that children reach their destinations by providing turn by turn accurate directions. 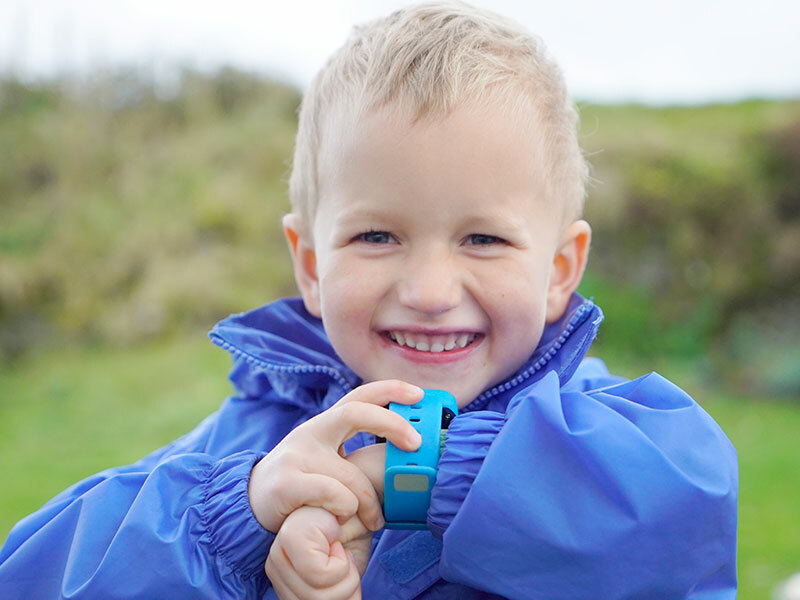 Parents can now stay closer to their children by sending words of love to them via voice messages. Children can now be well-organized and responsible by getting reminded about daily tasks & schedules. 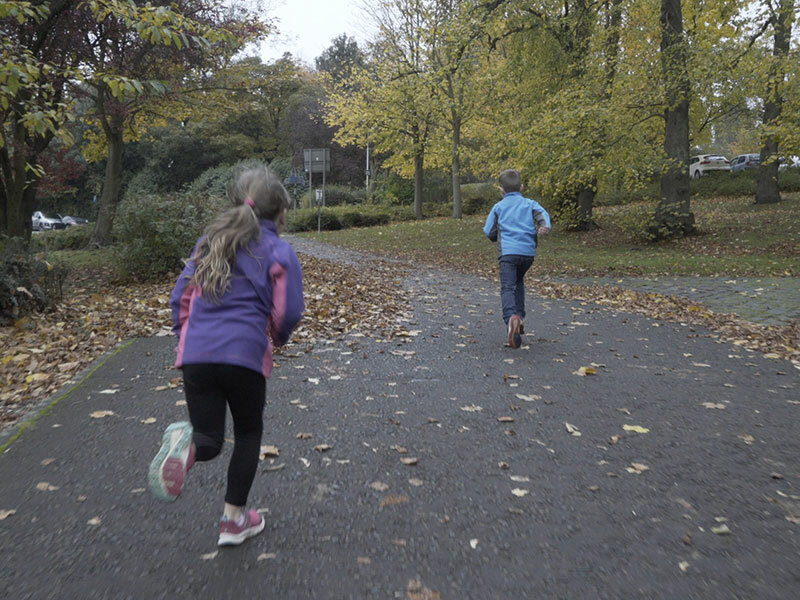 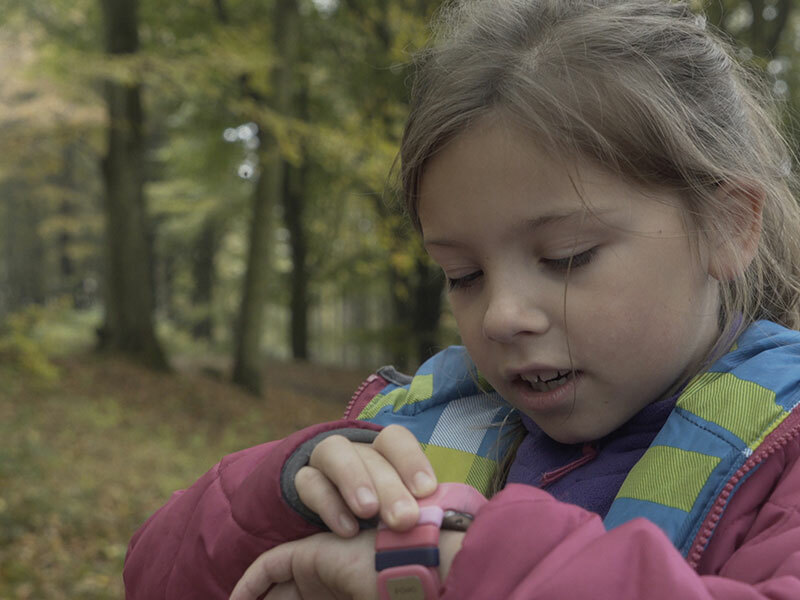 Parents can monitor their child's activity levels with the help of the in-built pedometer to see how active they’ve been. Parents can make and receive calls to/from the watch from anywhere in the world via VoIP calling to constantly stay in touch and ensure the safety of their children. 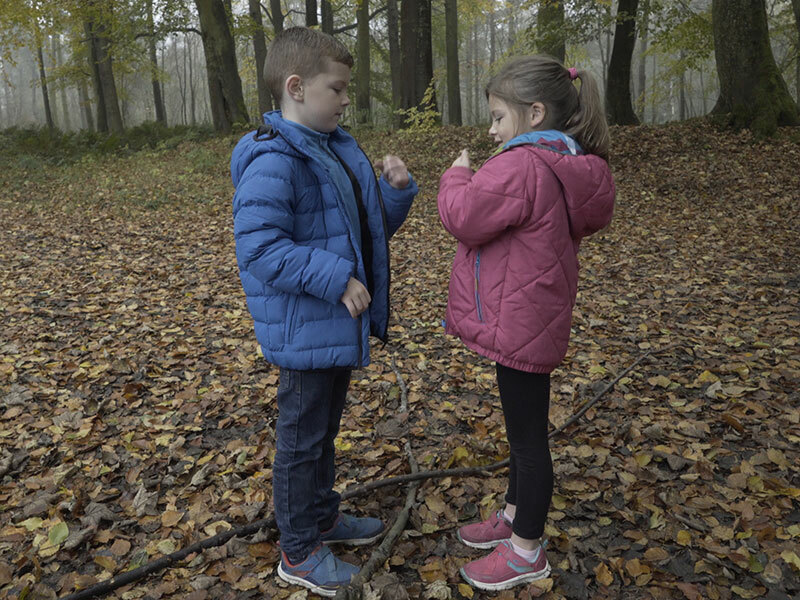 Children can safely and easily communicate with their friends via calls and messages. 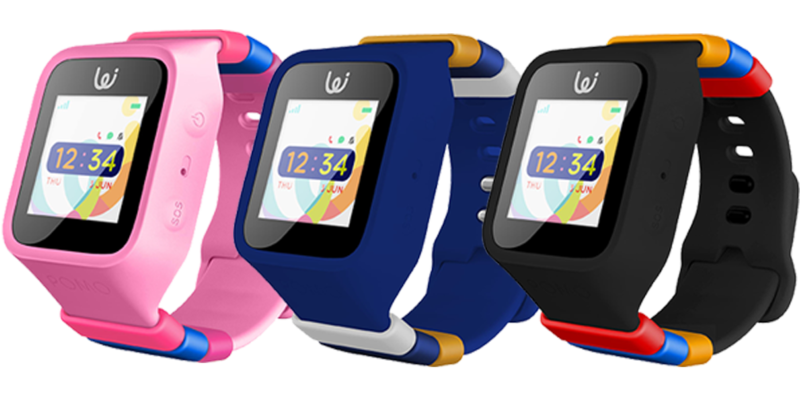 The Waffle features a unique, concave scratch free screen design and is 100% splash proof, IP65 certified.